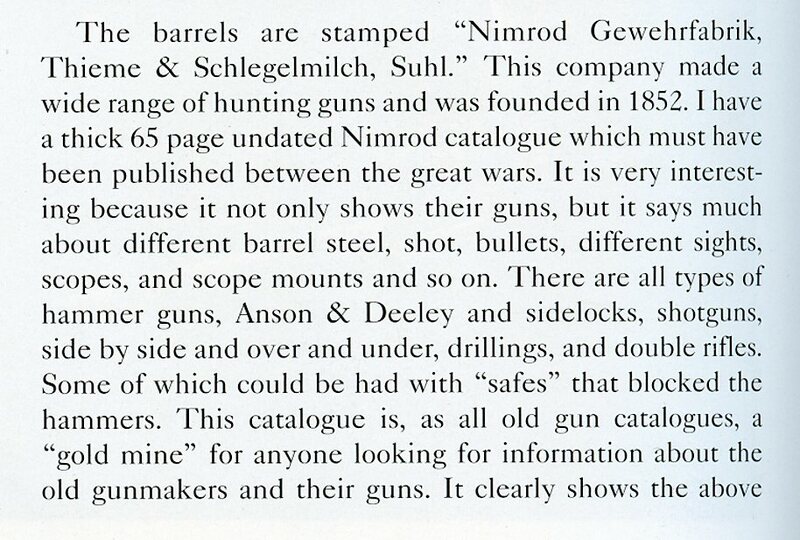 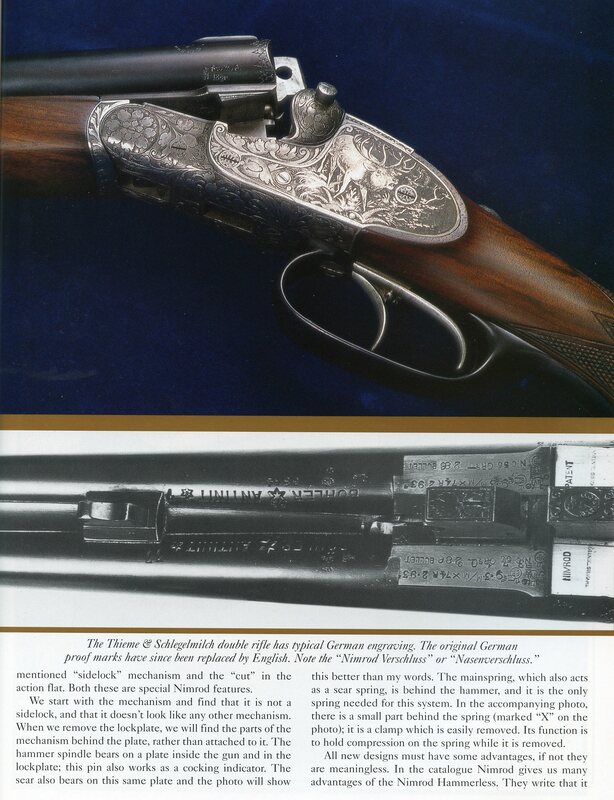 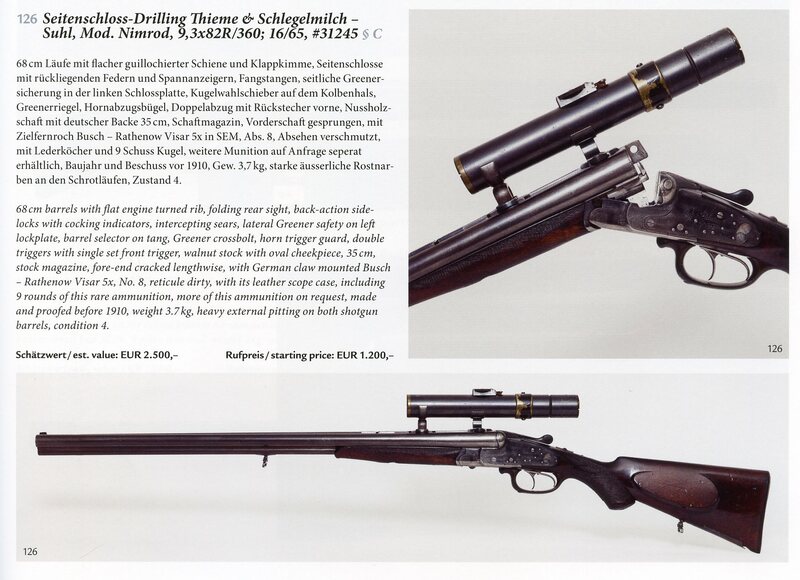 The following preview article titled Two Unusual German Double Rifles by Fredrik Franzén appeared in the Winter 2001 issue (Vol. 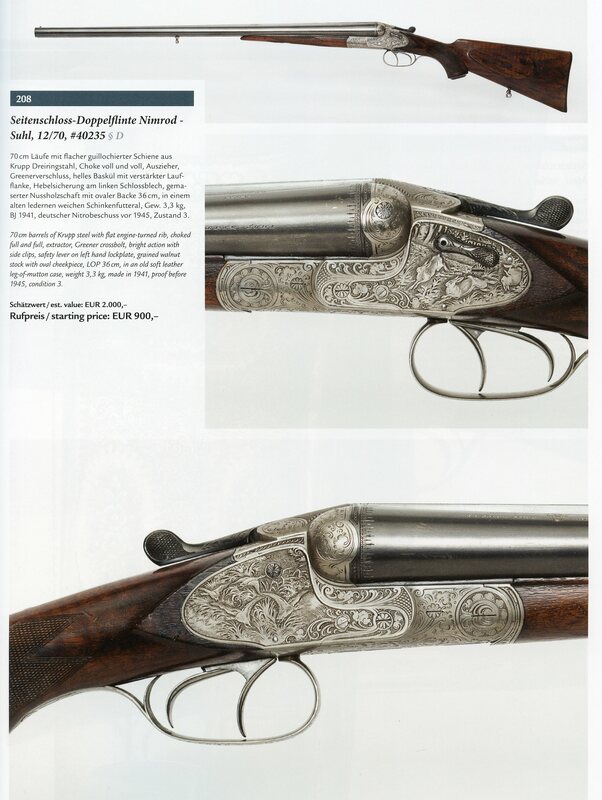 12, Iss. 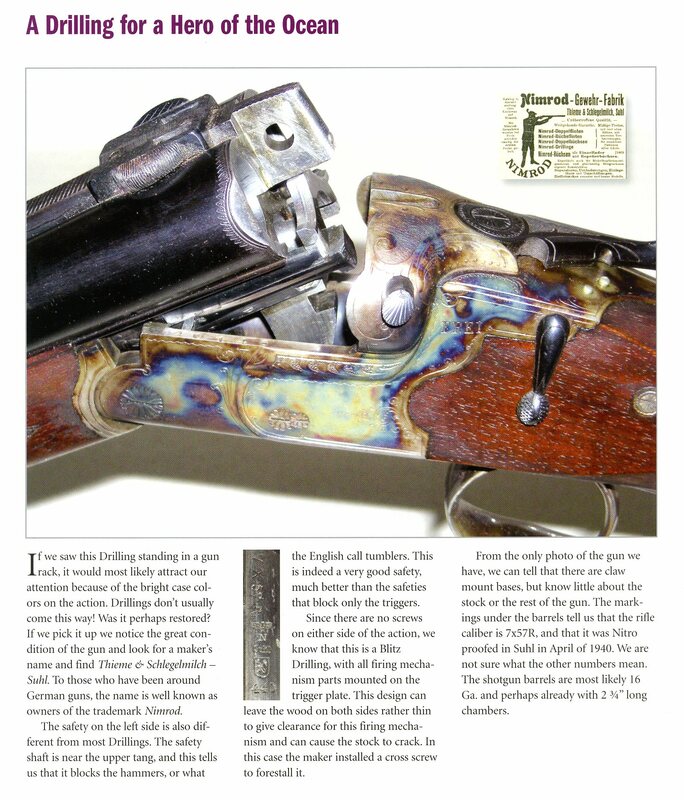 4) of the Double Gun Journal and is courtesy of Fredrik and Daniel and Joanna Côté, editors of the Journal. 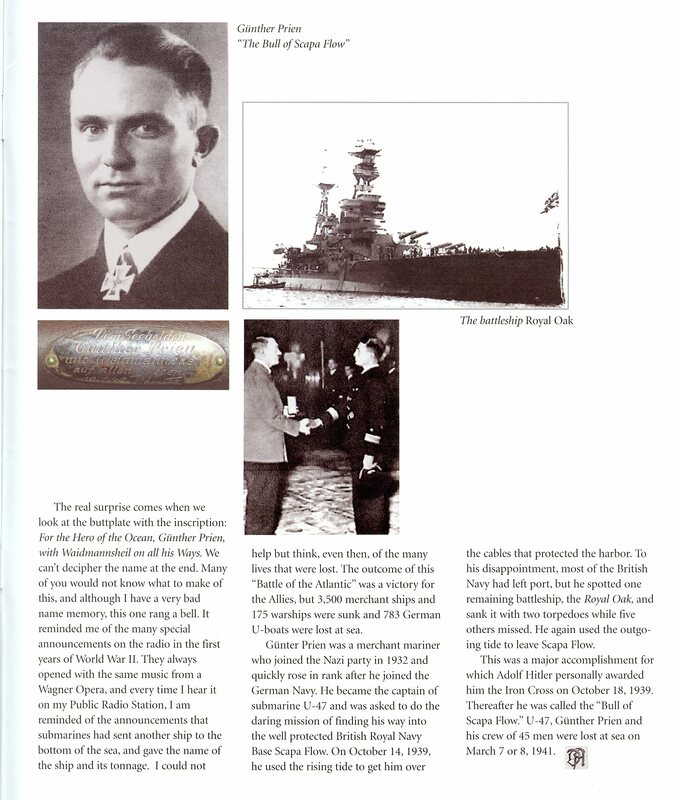 A back issue with the full article is available by calling (800) 447-1658.